Here is a sequence that Bryan Kirk got of me, Adam Johnson, on my last day in Chile. 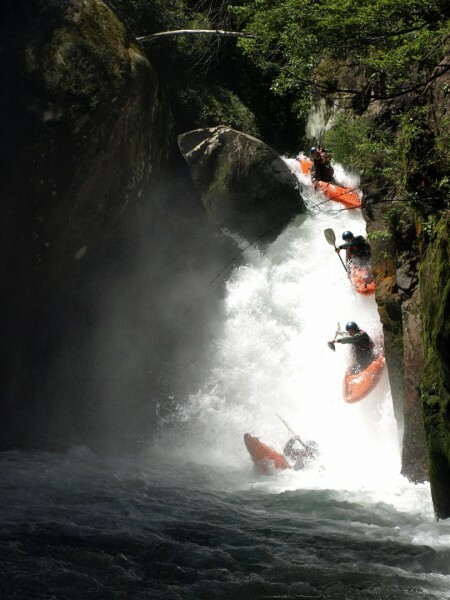 This is the main drop on the Rio Nevado, oft referred to as the T-Dub Crack Drop. For a complete tour of the Rio Nevado, check out my last post or see Bryan Kirk’s guide.